Sexual assault gained attention on the campus during recent years because of several alleged incidents. For instance, a 2011 graduate said she filed a complaint against a professor, but, she said, the university claimed it did not have enough evidence to take action. And the Arizona Board of Regents has settled two cases with former students who said they were raped — one for an undisclosed amount and one for $850,000. Arizona State was one of the initial 55 colleges under investigation in this wave of federal enforcement as announced by the Education Department in May 2014. According to a university statement in May 2014, the Office for Civil Rights has approached the institution about "entering into a pre-investigation resolution." Officers visited the campus in September 2013 to gather information, according to the university. 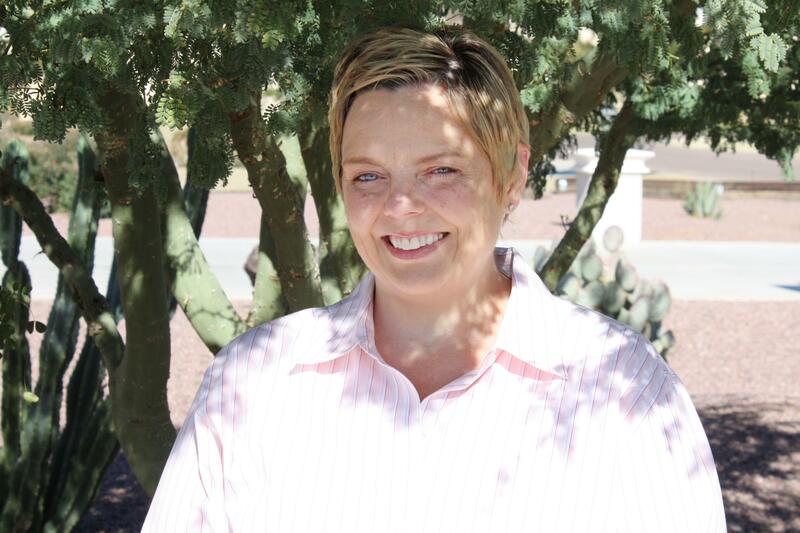 Jodi Preudhomme, a former Arizona assistant attorney general and a former legal counsel for the Department of Defense, has been named Arizona State University's first full-time Title IX coordinator.